Famous for its historical roots as a colonial city, Boston continues to attract and amaze visitors from all over the world. Known worldwide for its importance to American independence and one of the first cities settled by English colonists, Boston is largely associated with historical monuments and centuries-old buildings. While you won’t struggle to find those in this bustling East Coast port-city, visiting groups will be delighted to learn that Boston has much more to offer. 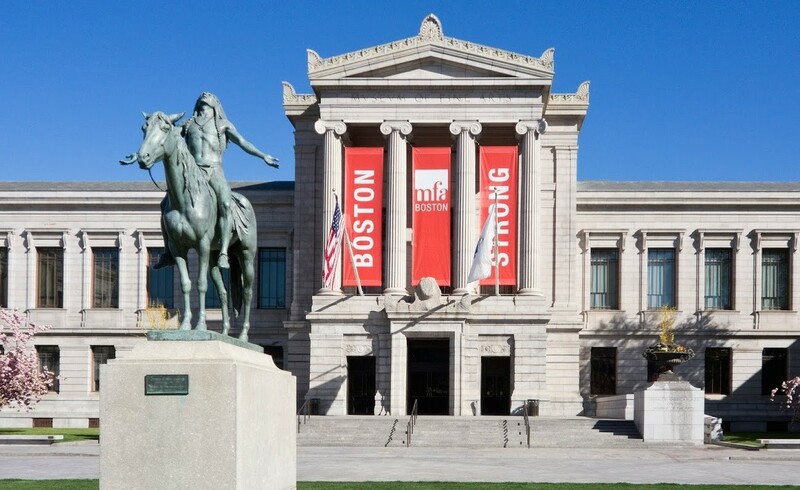 From sights and attractions to museums and parks, here are five remarkable musts that truly set Boston apart. For any educator leading a group of students to a different city, the ultimate goal is making sure the students learn something new about the place they are visiting. This goal is guaranteed by booking a tour of the famous Freedom Trail. 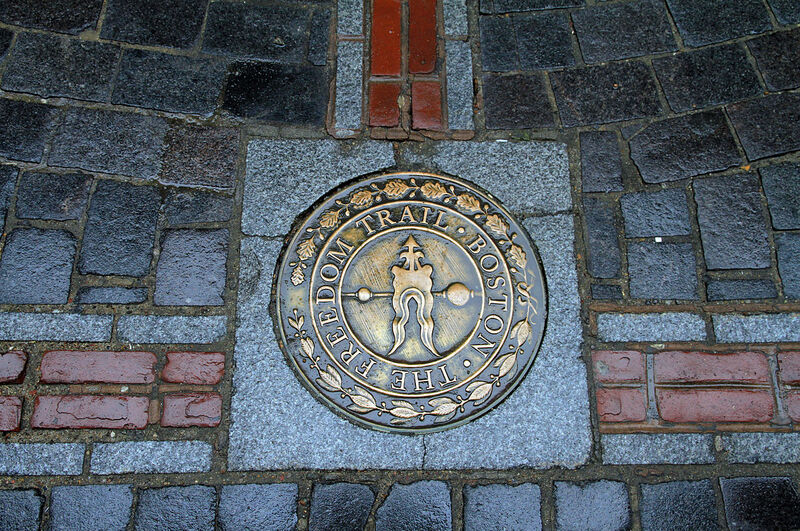 Spanning two-and-a-half miles and 16 historical colonial-era sites, the trail is the perfect way to orient your group both to the city’s history and its geography. The Freedom Trail Foundation offers the popular “Walk into History” tour, where an 18th century-costumed guide leads groups to 11 notable sites in 90 minutes, including the beautiful Boston Common park, Massachusetts State House, Park Street Church, Granary Burying Ground, King’s Chapel, Site of the First Public School, Old Corner Bookstore, Old South Meeting House, Old State House, site of the Boston Massacre and impressive Faneuil Hall. The Foundation also offers tours with a focus on special themes, including pirates, women and African-American involvement in the Revolutionary War, a seasonal holiday edition and a lantern-led night version paired with haunting tales and stories. 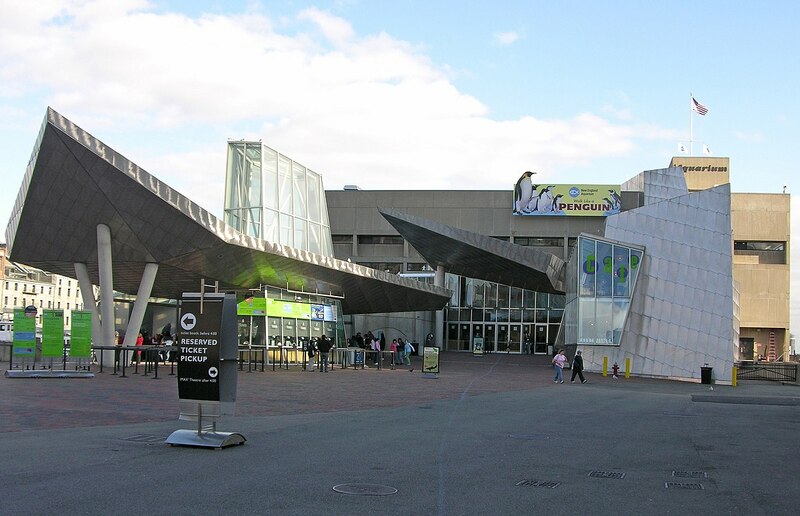 Appropriately located on the waterfront of Boston Harbor, the world-renowned New England Aquarium will quickly prove why it is a must-see for tourists and locals alike. Upon arriving, visitors can stop by the outdoor harbor seal exhibit, where they are likely to see the animals gliding through the water or playing on the shore. Once inside, the penguin, shark, sea dragon and octopus exhibits alone are sure to awe your students. The main attraction here, however, is the four-story, 200,000-gallon Giant Ocean Tank in the center of the building, which visitors can spiral down at the end of their visit. This coral reef exhibit is populated by over 1,000 animals, including sharks, eels and the unmistakable giant sea turtle, Myrtle. Warning: chaperones may struggle to pull enthralled students away from this interactive and engaging Boston treasure. When group morale and energy start to hit their midday slump, opt for a change of pace and head to the city’s prized Public Garden. 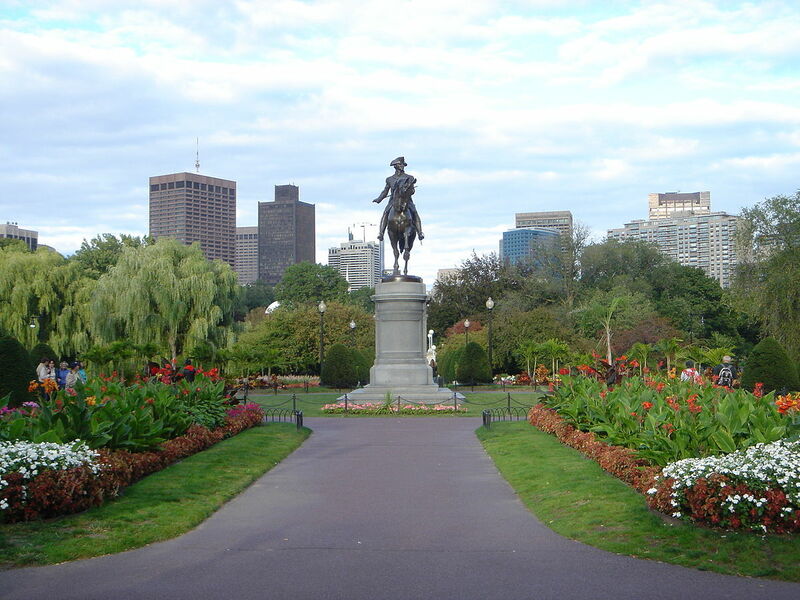 The 24-acre park located across the street from the historic Boston Common is the perfect place for students to visit for either exploring or relaxing and enjoying a rare moment of enjoyable Northeastern weather. A popular attraction in this Victorian-style park is the Make Way for Ducklings bronze statues inspired by Robert McCluskey’s children’s book of the same name set in Boston and featuring two mallard duck parents searching for a suitable home to raise their ducklings. Following this theme, visitors can also ride on a Swan Boat along the Public Garden’s Lagoon and even try to spot the park’s only pair of real swans during the warmer months. Also known as the oldest botanical garden in America, the park boasts an expansive collection of 26,000 colorful tulips or stunning views of the crimson and gold fall foliage, depending on the season of your trip. The next can’t-miss stop for group visitors to this capital city is the Mary Baker Eddy Library, home to the world-famous Mapparium, a 3D stained-glass globe. The library offers a variety of age-specific group tours of both the inside of the Mapparium as well as the Publishing House Lobby, a two-story neoclassical historical hall that housed the headquarters to the Christian Science Publishing Society. 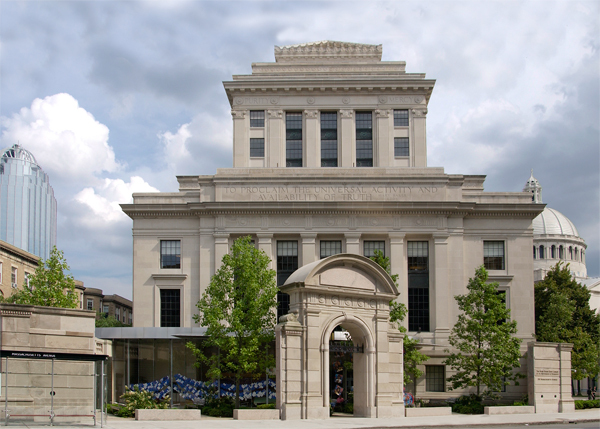 The tour includes supplementary educational background to both exhibits and Mary Baker Eddy herself as well as admission to the library’s other exhibits that showcase artifacts and her works of poetry. Tour guides also encourage enriching discussion on how ideas are impacted by time, geography and engagement in topics like art, journalism and literature. No trip to this cultural hub is complete without a visit to at least one of the city’s many world-class museums. Depending on the interests of your group, the Museum of Science and Museum of Fine Arts both offer a multitude of fascinating exhibits, programs and activities that will entertain and educate visitors of all ages. While the Museum of Fine Arts provides a more traditional museum experience, showcasing everything from ancient artifacts to contemporary art from all over the world, the Museum of Science provides a more interactive and hands-on experience. The Museum of Fine Arts proudly displays numerous iconic pieces of painting, pottery and sculpture with special exhibits including mummies, Monet paintings and musical instruments representative of different cultures. The Museum of Science balances this with exhibits on STEM topics such as electricity, oceans and the human lifecycle as well as notable attractions such as the 65-million-years-old triceratops fossil, a serene butterfly conservatory and an immersive planetarium show. Whether you are interested in the humanities or the sciences or both, you and your group are bound to learn something new while enjoying your stay.